Do You Have A Passion for Decorating? We're looking for a Decorator Trainee to join our team! Do you have a passion for decorating? Have you always loved helping family and friends with decorating projects? Are you addicted to websites, Instagram feeds, or Pinterest boards that feature the latest design trends? If you answered yes, we’d like to meet you. If you’re ready to start your career in the decorating field or you’re a mom who is ready to get back into the workforce, our Decorator Trainee program could be the perfect opportunity for you. We will be investing in YOU to help you learn the ropes to the interior decorating business over a 3-6 month* period. The selected candidate will join our team and begin an immersive, on-the-job training course working side-by-side with our talented designers. 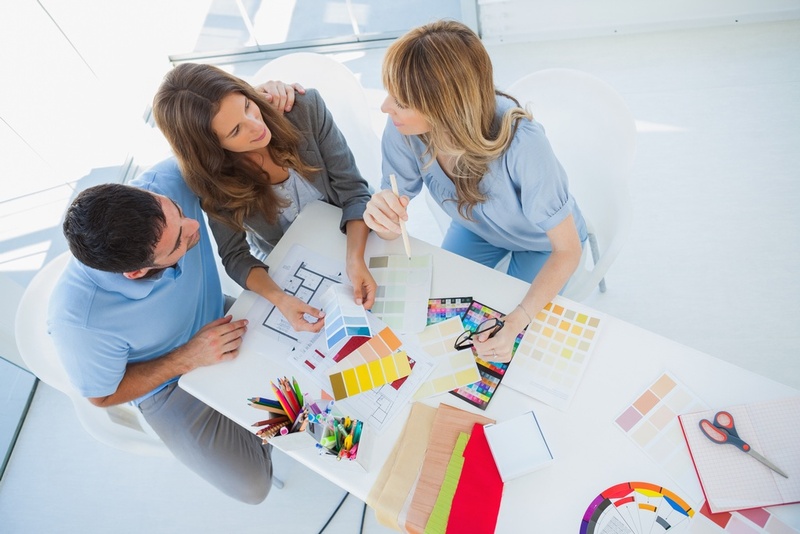 As a decorator in training you will meet with clients, research products, pull decorating materials for presentations, create floor plans, prepare and edit PowerPoint presentations, and perform administrative functions. *Training course length will vary based on the individual and how quickly they progress through learning all aspects of the business. If you have the drive to contribute to our growing firm and the interest in being groomed for full time decorating career, please email your resume and a cover letter telling us about yourself to o: Jen@jkmstrategicmarketing.com. No calls please. Must be outgoing, personable, and professional. Personal and reliable transportation is a must. Email and text proficient with personal smart phone. Flexible schedule with the ability to work 20-40 hours per week. Excellent computer skills particularly with PowerPoint and Word. Signature Design Interiors is a full service decorating, remodeling and staging firm. We are known for our turnkey service and purposeful designs that are beautiful, functional and unique to each individual client. SDI’s creative team of designers has been working together for over a decade. When you work with us you get the talent of all of our experts in space planning, furnishings, art, color, remodeling, and staging working together behind the scenes to create your project.